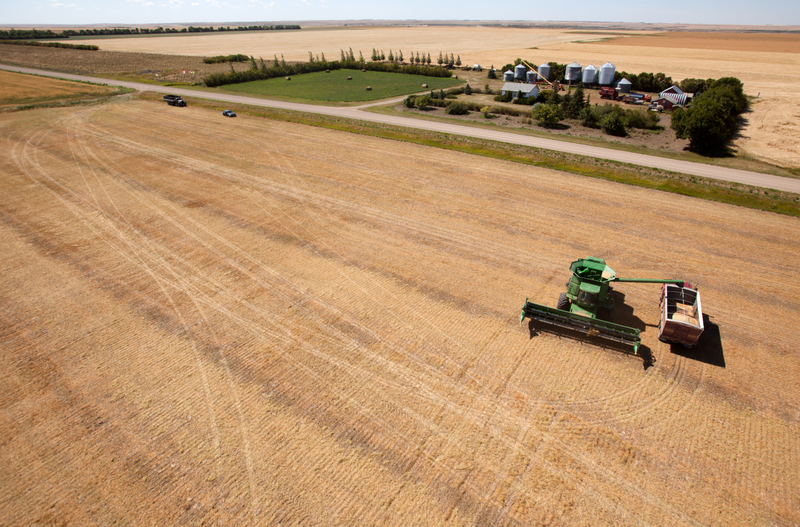 A Sask. 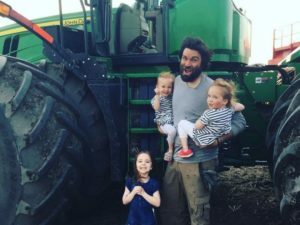 farmer who was raised on a conventional farm is converting his 40,000-acre farm to organic, making it the largest in Canada. Katelyn Wilson reports.